Don't fall for the spring hype. Planting trees and shrubs in autumn has some unforeseen benefits. 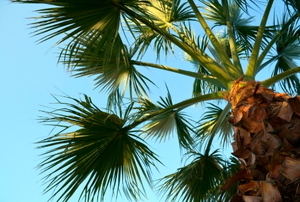 If you like instant gratification, these trees are for you! 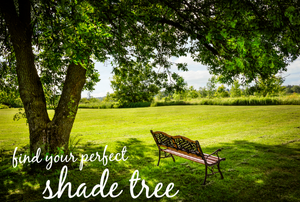 Here are 5 fantastic shade trees for different landscaping situations. 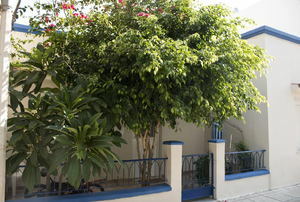 Bring a little green into your personal cityscape. The redbud tree, Cercis canadensis, can be propagated with great success from cuttings or seedlings if you are dedicated for the long haul. Transport it during the winter. 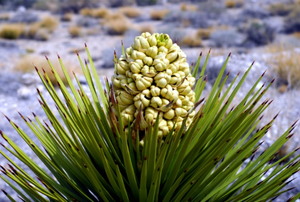 Like most plants, yucca prefers a certain environment, but it is easy to start and grow in the right conditions. 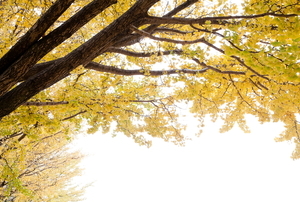 Ginkgo leaf is a popular herbal medicine. 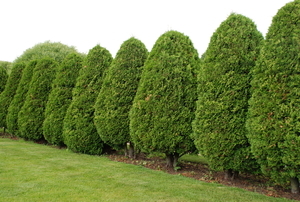 Arborvitae trees are native to North America and eastern Asia. 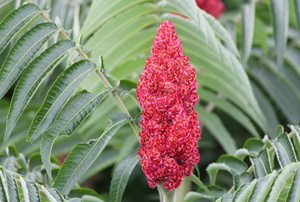 There are 250 species in the genus of the flowering plant Rhus, or sumac. 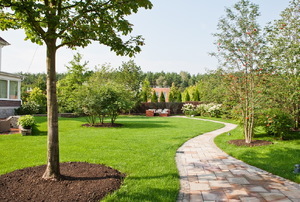 Before you bring a new tree to your yard, pick out a spot that receives full sun. 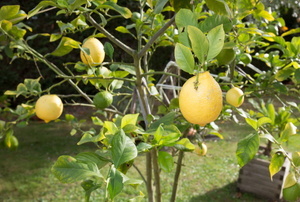 Looking to move your lemon tree? Read this. 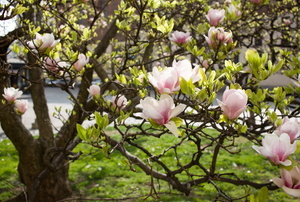 A beautiful, healthy Magnolia tree is in your way? Here's how to move it. 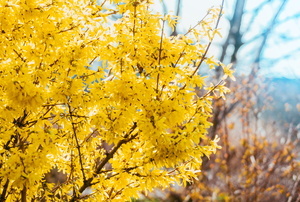 Forsythia is one of those hardy plants that will take all the punishment you can give and then come back for more. 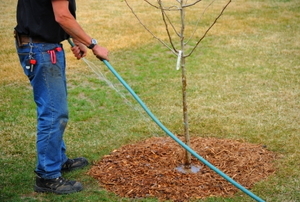 When should you transplant your trees? 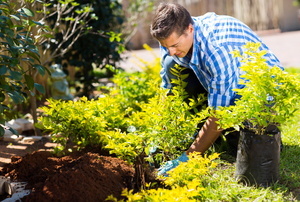 Spruce up your landscape with trees and shrubs that are easy to maintain. 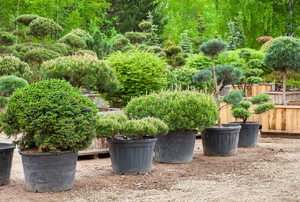 Read this to help decide whether to use Japanese Boxwood or Common Boxwood. 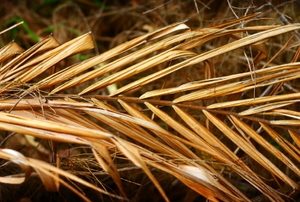 Don't let dead fronds ruin the look or your palms. 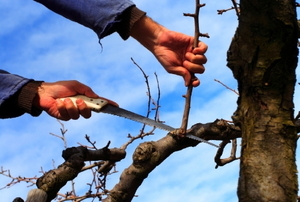 Trim them away by following these steps. 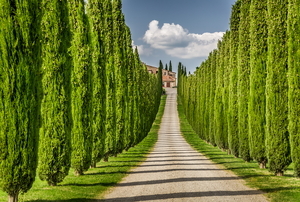 While it's quicker to grow cypress trees from cuttings, with a bit of patience, you can grow them from seeds, too. 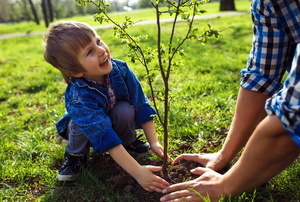 Help your new tree build a strong foundation. 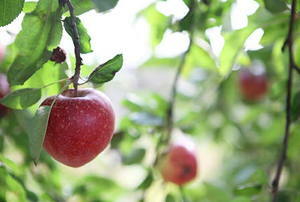 There's no apple more delicious that an apple off your own tree. 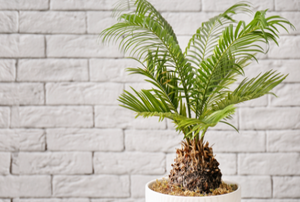 The 5 things you need to keep your new tree happy. 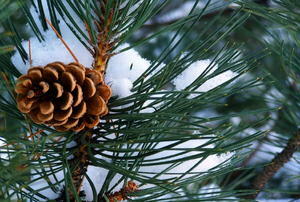 3 things to help find the best spot for your new tree. 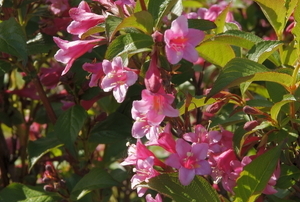 Different flowering shrubs need different care. 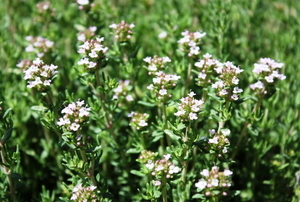 Read on to discover more about some of the most popular flowering shrubs and how to care for them. 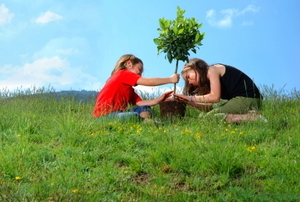 The 8 questions to answer before you plant a tree. 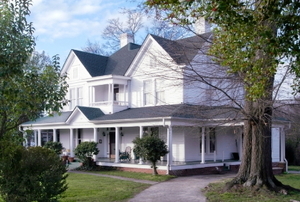 With the proper care, your oak could live to be 500 years old! 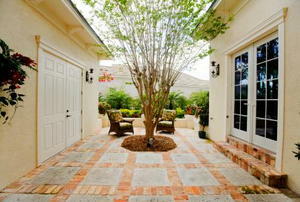 Plant crepe myrtle for its fast-growing, multi-stemmed, colorful charm. 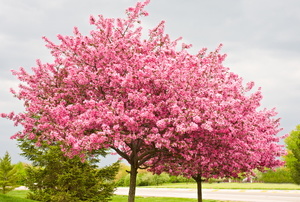 Flowering trees are colorful and fragrant and a wonderful addition to any yard. 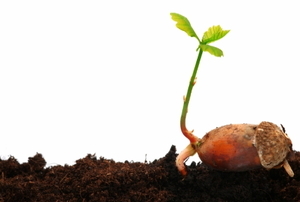 Here are some of the simplest to grow. 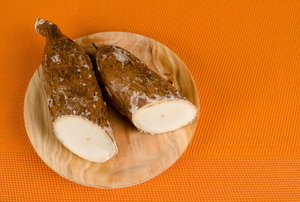 Yuca roots, originating in the tropics of South America, have multiple cooking uses from tapioca to stews, and they are easy to harvest. 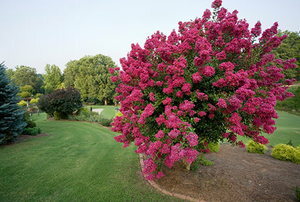 If you want a vibrant garden that will attract plenty of butterflies and hummingbirds, consider adding this shrub. 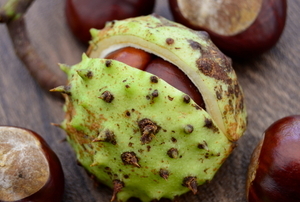 Did you know that these nuts you might find on the ground every fall actually have some uses? 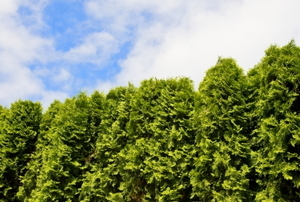 Figure out which of these common arborvitae species is best for your yard. 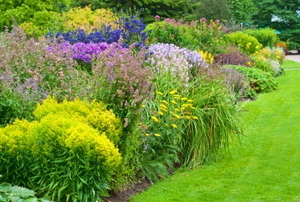 Check out which plants are most popular for growing an attractive and practical privacy hedge. Read this article for advice on hypericum. Wanna take Christmas into your own hands? 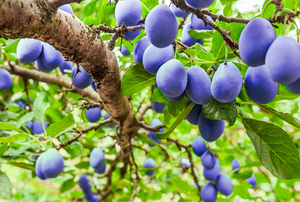 Grow your own tree! 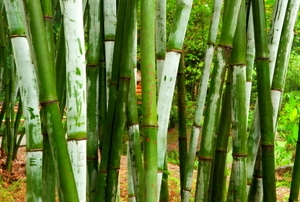 Create a living fence in 6 easy steps. 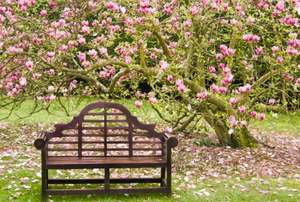 Considering a Horse Chestnut Tree?